Happy Monday Friends & Family! Maddie’s schedule is so screwed up this week that Momma is having to deal with a lot of meltdowns and major irritability! Maddie says that she doesn’t like snow days, she doesn’t like going to computer lab or music class…she only wants to go to p.e., library and art, THAT’S IT! What do parents do when their (autistic) child is having yet another melt down and it’s only 8:30 in the morning…you just agree and try to ask them about things they like, haha. NO ONE, I mean NO ONE say the words music or computer lab!!! Any parent with a special needs child can appreciate that! Now that I kind of went off on a tangent with you all, let’s get back to the real reason I’m writing this post. 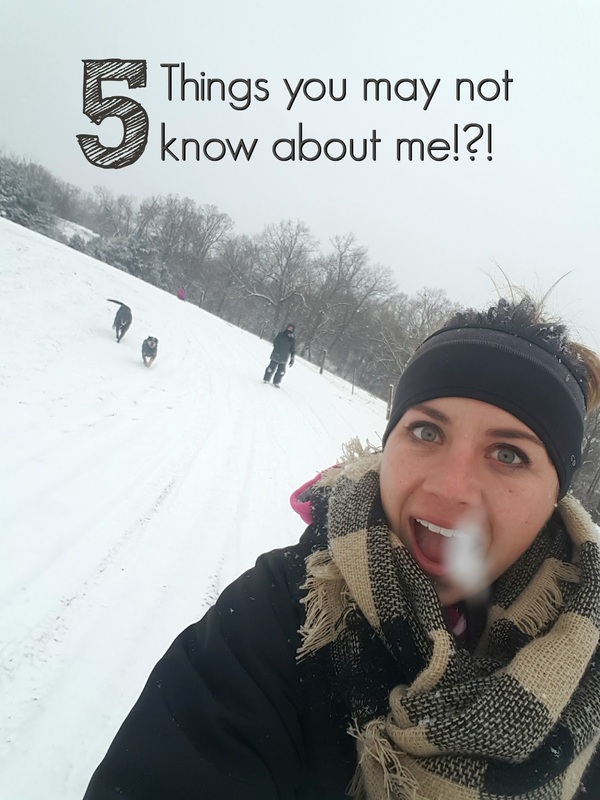 When I was pondering about topics for Monday’s post, I wanted to do something different and I figured I would share 5 Things You May not Know about ME. 1. I love to take pictures, but more than documenting my life or my kids, I absolutely love to take pictures of NATURE. It simple, it’s beautiful…it’s natural and I love it. It quiets my mind and helps me find center. Being in nature is my church and it helps me to appreciate what I have and how simple life can & should be. This is the camera I usually have in my purse! *Bonus: I love walking in nature, hate to walk on treadmills, if I’m gonna walk…I’m gonna walk outside. 3. My favorite genre of books are non fiction and I love reading cookbooks, like if they were novels! I’ve tried really hard to read fiction but you guys, I don’t know…they just don’t hook me. My Mom, my Grammy and my Tia are huge fiction readers so there still may be hope. With that being said, I want to set a goal for myself to try and read one good fiction novel and I’ve heard good things about this particular book by Elin Hilderbrand. 4. 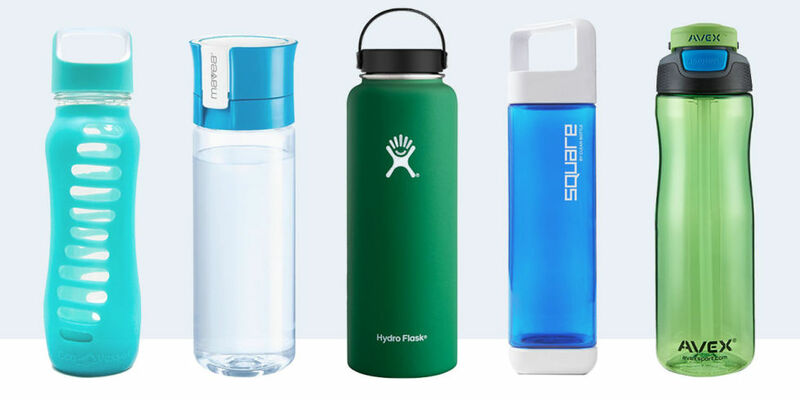 My beverage of choice is water and I love reusable water bottles! On average you will probably find 5 bottles of water by my side of the bed and probably 10 water bottles floating around my car with about 1/2 cup of water left to drink. It’s a problem…the first step in recovery is admitting you have a problem right!?! So I’ve been trying really hard this year to drink out of my RTIC tumbler. 5. I do not like shopping for purses or wallets!!! I’m not sure what it is…my Mom loves to shop for new purses and wallets. I think they are pretty and all but, the ones I love are usually waaaayyy out of my budget or what I feel comfortable spending. I guess I would have to say I’m more in favor of shopping for wallets to be honest. Hey, I’m still caring around the same Coach wallet my Mother-in-Law gave me like 3 Christmases ago, lol!!! It’s a perfectly good, beautiful, functional wallet and it has stood the test of time. Here’s some bonus things: sarcastic, can talk to you about anything, gemini, gets up early (like 4:30 early), like to joke, hates to put away laundry and my love language is “acts of service” w/ a minor in affirmations. Alright folks, hope you all have a great Monday-the start of a new week and I’ll talk to you all soon! You soooooo take after your Aunt Kathy – except for the non-fiction. Try reading the cook book mysteries that have recipes in them at the end of the chapters. For Maddie-maybe she can just be there for a about 5-10 mins of the class, and hopefully extend the class involvement time as she adjusts/feels more comfortable. She needs that instruction in shorter 1-1 settings, with a super motivator for her compliance at the end of those classes. I do understand . . . Michael had a very difficult time after the first 2 hours of school. Love to all! I ended up ordering an Elin Hilderbrand book, Winter Street!